I would like more information about 1816 Pannier Lane. 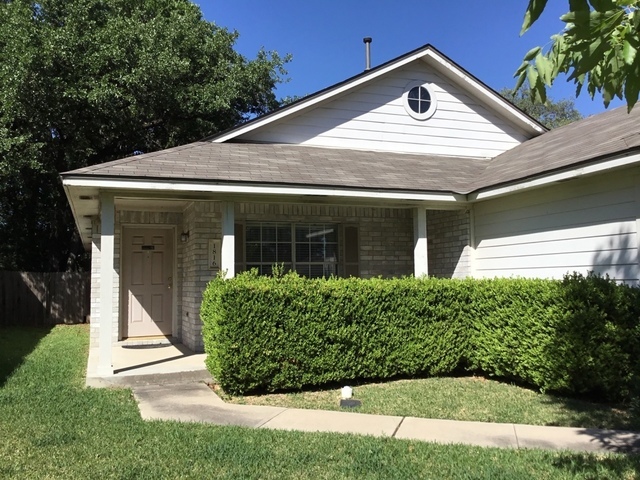 S. Austin Coming Soon off Manchaca under 300k! 3/2 great location. Needs minor updating. Large living and formal dining room, open kitchen. Back full electric and insulated music studio. 2 car garage.